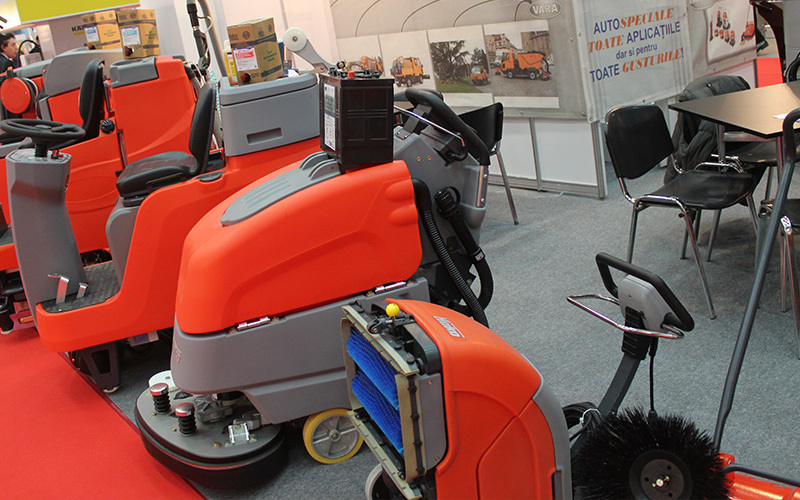 Between March 20-23, 2018, Cleaning Show meets you at Romexpo, in pavilion C1, at its 7th edition. This time we will present you a new and interactive concept, personalized events, “Brightness Days” and networking at higher level. For four days, Tuesday, March 20, until Friday, March 23, we are creating a platform for linking all branches of professional cleaning, bringing together manufacturers, importers and distributors of professional cleaning equipment and products with potential customers and suppliers The audience is composed of specialists, managers and decision makers from all sectors of activity. Exhibition – Is the most effective concept for B2B contracts. It is a solid and sustainable platform for industry leaders and cleaners. News and Interviews – Get up to date with the latest information and catch the trend of the professional cleaning industry! 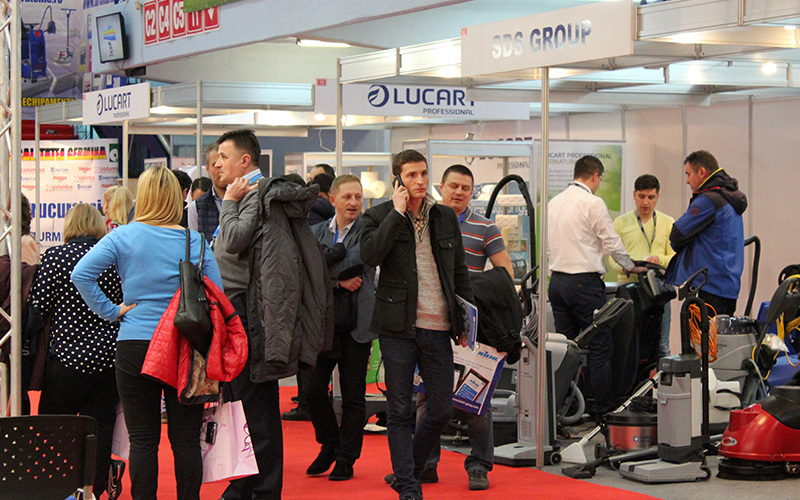 Exhibitors – Be Cleaning Show partner and have a target audience, media exposure, your brand’s reputation on the Romanian market and useful information! Enjoy the face-to-face meetings, pick the “winning” idea and make your business shine! Visitors – You have an overview of the business opportunities in this industry. 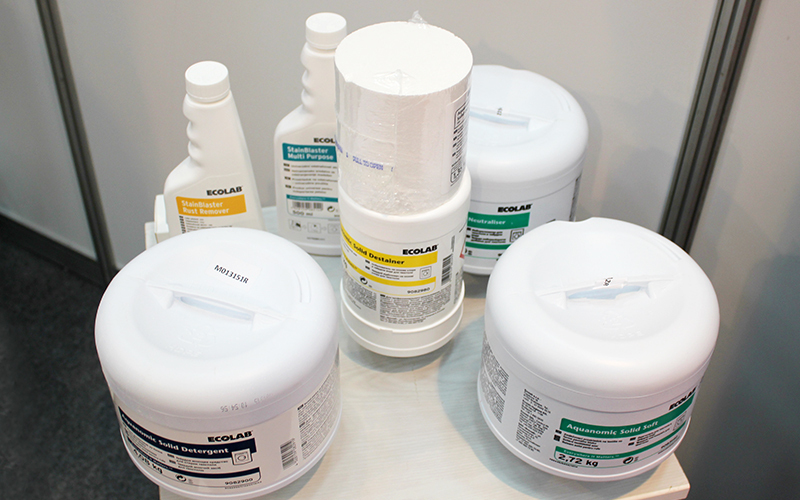 Only at the Cleaning Show you will discover the latest professional cleaning products and technologies. Events – Personalized concepts, information sessions, permanent dialogue, attention to detail and innovations are just some of the features of the Cleaning Show. You can enjoy face-to-face meetings and socializing opportunities, as direct contact is the key of healthy and efficient business development. Consolidate your network of contacts and create new contacts! We promote ecological and eco-friendly products with special attention both in the exhibition, in a specially designed space, as well as in the dedicated promotion campaign. We invite you to the Innovation Stage every day of the show, where you can present and promote your innovations and latest technologies. You have the opportunity to see how skillful the teams of professional cleaning companies are and the solutions they offer for different types of surfaces. 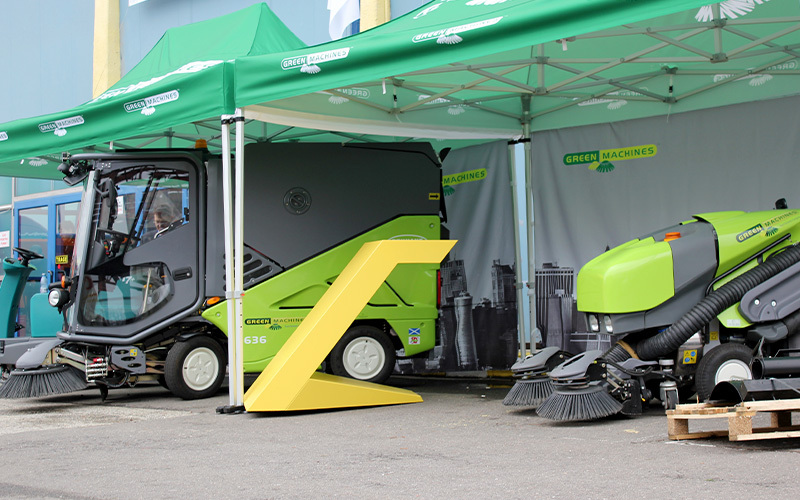 Live demonstrations of efficiency and performance of professional cleaning equipment and solutions in front of industry specialists. We continue to educate and discuss about specific industry problems, together with famous specialists from the country and abroad. We invite you to discover the News section on our website, www.cleaningshow.ro. Exhibitors and industry specialists will be our interlocutors and will provide us with news and information. You have 4 days of exclusive discounts offered by exhibitors, only during the fair.